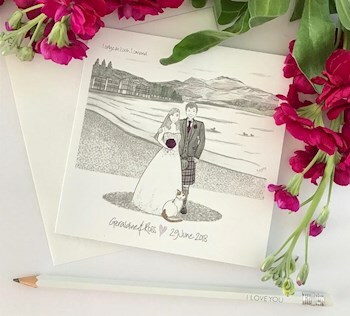 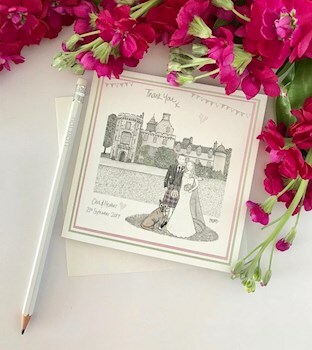 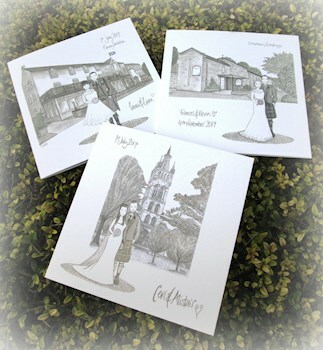 Welcome to Angelkin Cards; Scottish VOWS Awards Winner 2017 & Finalist for 2018. 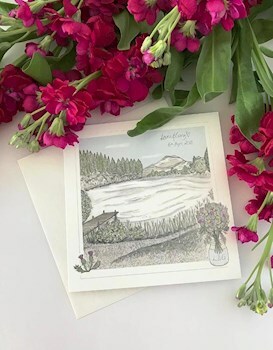 Spring has finally sprung @ Angelkin Cards! 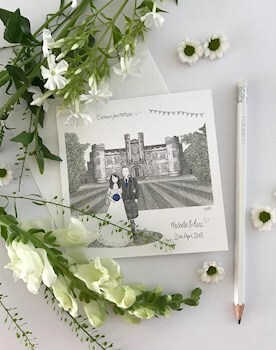 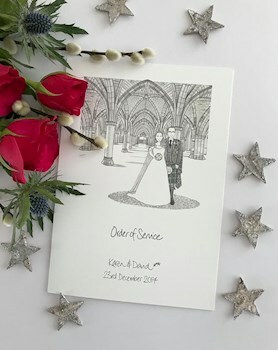 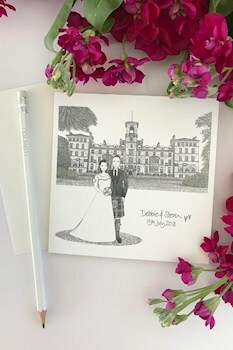 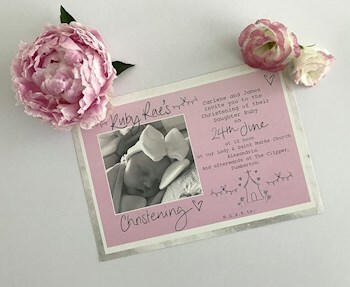 (*if you are getting married in September, drop me a line - particularly if you can have your requirements / design organised earlier - I may be able to fit you in diary permitting). 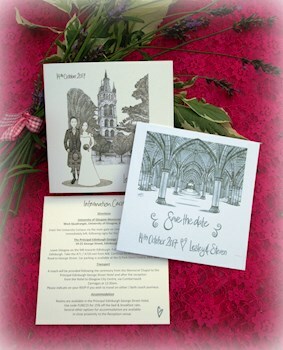 2020 is now open for booking, you'll find full info & prices on the Wedding page.